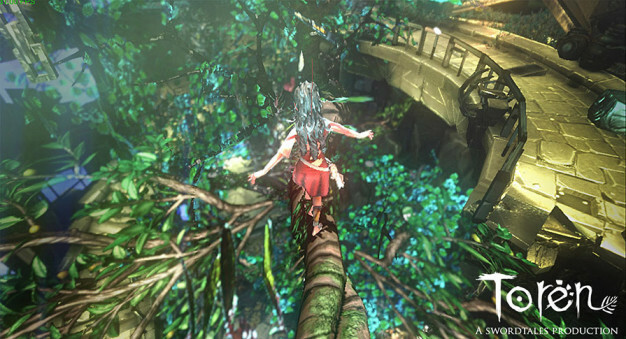 Earlier this week, indie games publisher Versus Evil announced they were picking up Brazilian development team Swordtales to bring their game, Toren, to Windows, Mac, and PlayStation4 users early next year. 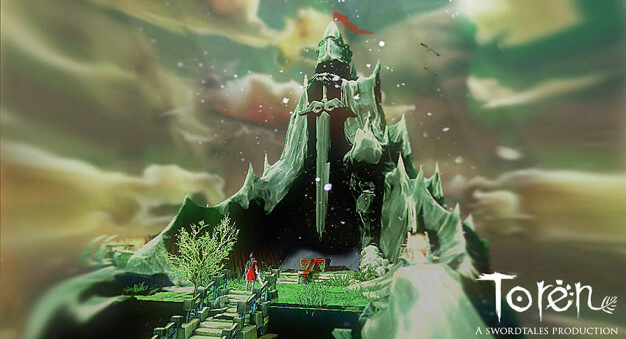 The game has already been successfully recognized at a number of games festivals, including being awarded Best PC Game at the 2011 E-Games Awards. 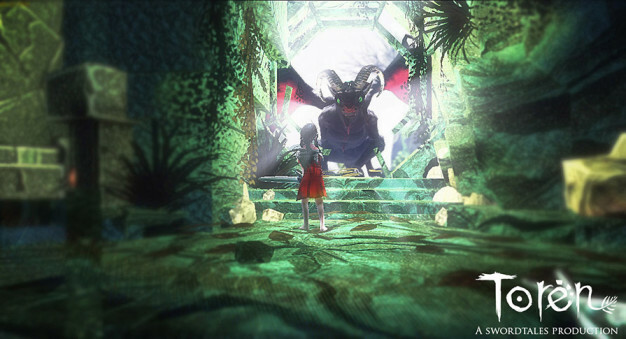 Look for Toren to be released in early 2015, and check out the game’s trailer from the Independent Games Festival last year below. For more information on Toren, check out the game’s website here.